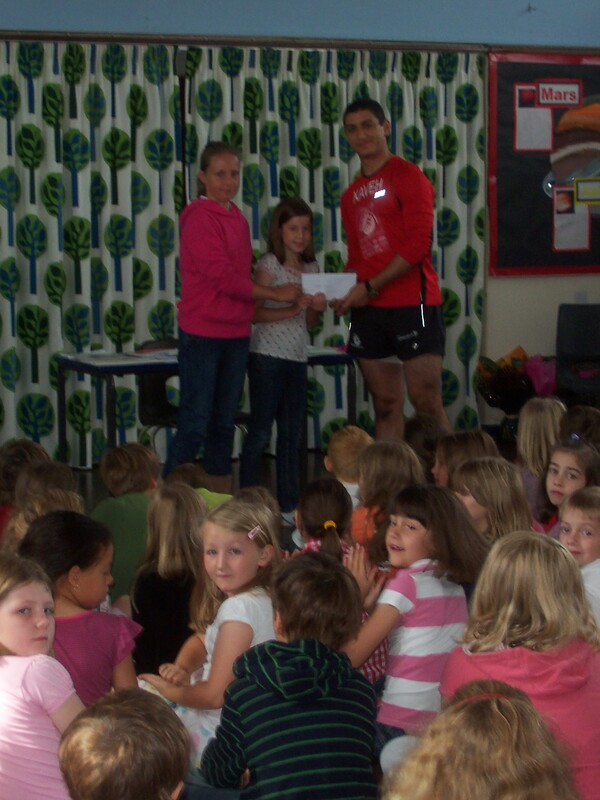 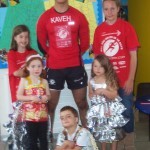 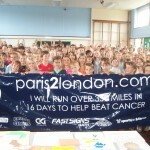 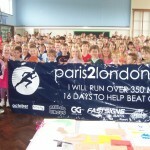 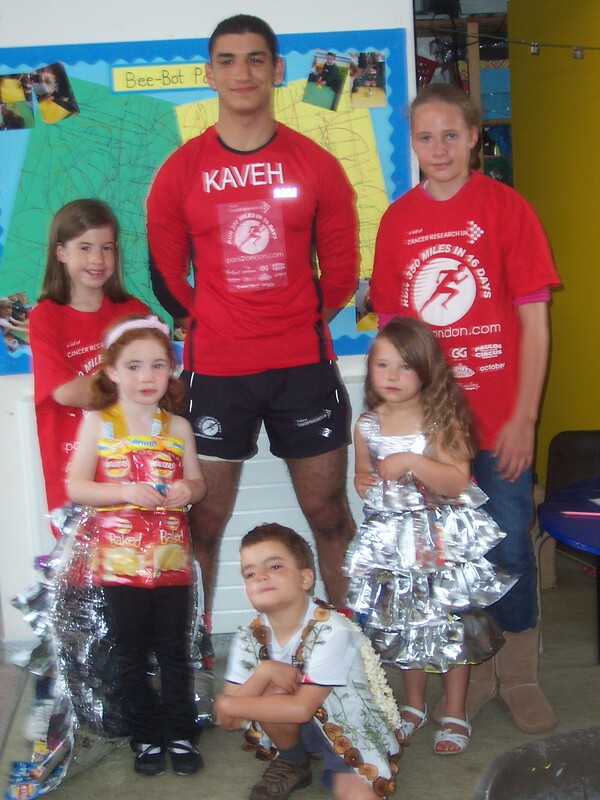 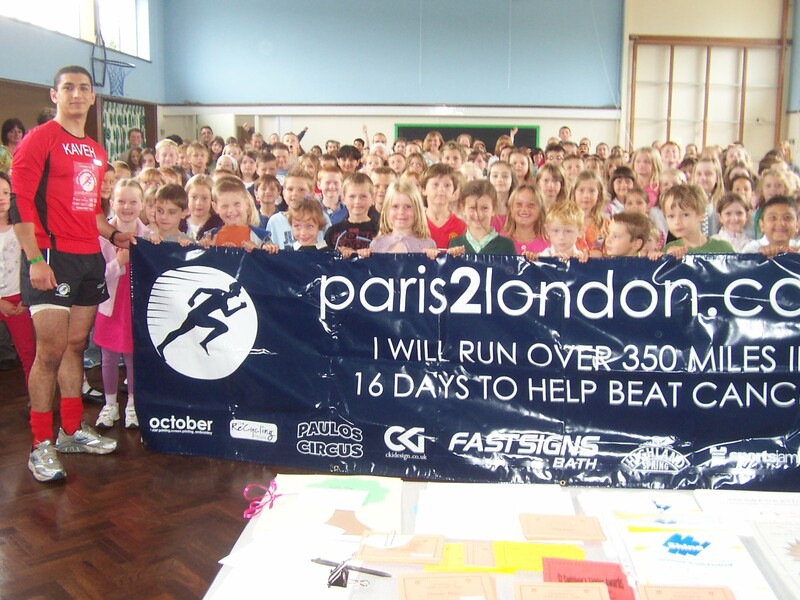 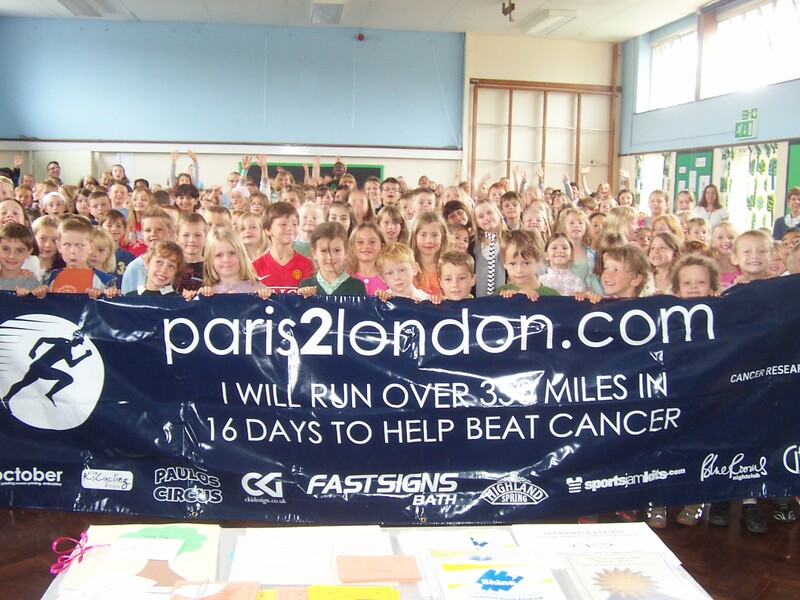 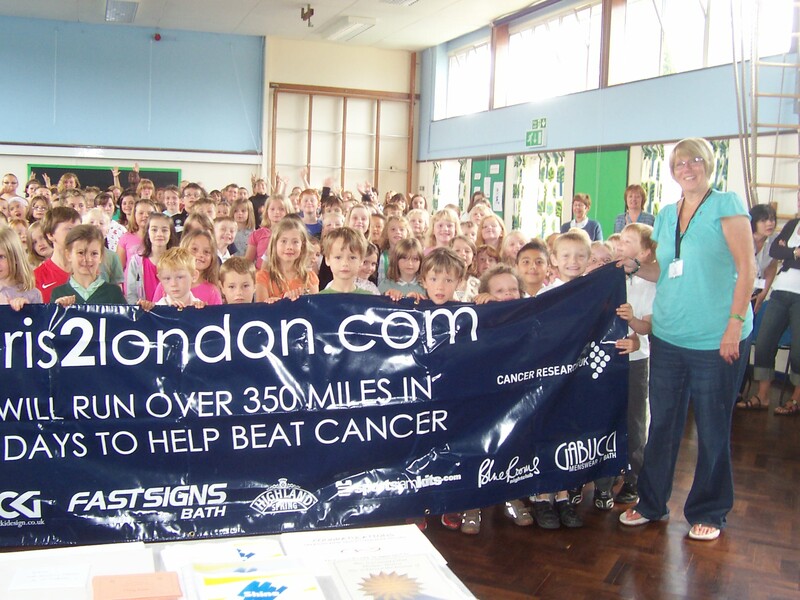 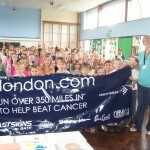 My old primary school got behind me and supported paris2london through a number of events! 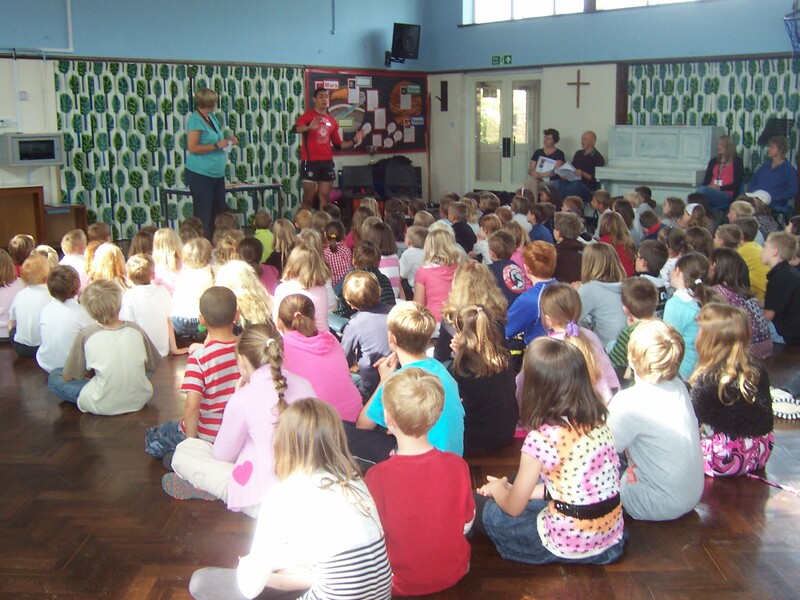 They held a non-uniform day and a cake-sale and then the School Council had a brilliant idea of holding a “Recycling Fashion Show”. 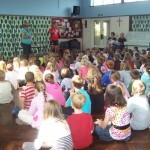 They all made clothes by recycling materials such as bin liners and crisp packets then paraded them on the catwalk!